Bill Nye is Coming to Nebraska! The people of Omaha better mark their calendars, because a legend is coming to town. Many know of the scientist, Bill Nye as the star of one their favorite learning shows during school. His fun teaching methods and catchy theme song really got the kids going! Bill Nye (the Science Guy) will be coming into town this Summer during Nebraska’s anticipated solar eclipse. Interested in science or not, this event will be something you won’t want to miss. Read how you too can witness this rare solar eclipse while being in the presence of America’s favorite scientific genius! Bill Nye is an American science educator, mechanical engineer, and television presenter. He is best known as being the star of PBS children’s popular science show, Bill Nye the Science Guy. He would capture his audience with his wacky science experiments and excite students about science with his high energy. After the show ended in 1998, Nye’s success still continued to grow. He became the author of two scientific novels, assisted in major scientific works, made several guest-star appearances, and more. He even became the vice president of The Planetary Society, an organization that advocates space science research and the exploration of planets (particularly Mars). Bill has achieved many successes throughout his life with his brilliance, so he naturally has a huge fan base. So don’t miss out on your opportunity to meet this wise, outstanding man face-to-face! Bill Nye will be joining the rangers at Homestead National Monument of American to highlight the new Eclipse Explorer Junior Ranger program. This new program is a collaboration between the National Park service programs and The Planetary Society, which Nye is the CEO of. Nye proudly promotes science learning for kids and is giving the kids of Nebraska an unforgettable experience. During the event, Nye will present a 45-minute talk information about the eclipse; safety, where to go for viewing, and how to photograph the eclipse will all be covered. The city of Nebraska has a great view of the solar eclipse, so families are encouraged to come out this Summer and watch alongside on August 21, 2017. People from all over are coming into town to witness this once in a lifetime experience, so take advantage of it if you’re in Omaha. Enjoy this fun, yet educational day with friends and family. Activities are lined-up all day to keep you busy. So plan your trip to watch the show in the big sky and don’t forget your eye-wear protection! Click here for eclipse activities and presentations. If you’re interested in this event, but in the Nebraska area, you’re in luck. Hundreds of visitors travel to Nebraska for this eclipse because of the best viewing locations. Omaha offers a selection of hotels for all kinds of budgets; so take the first step of checking off your bucket list and book your stay today! Click here for hotel options/more information. 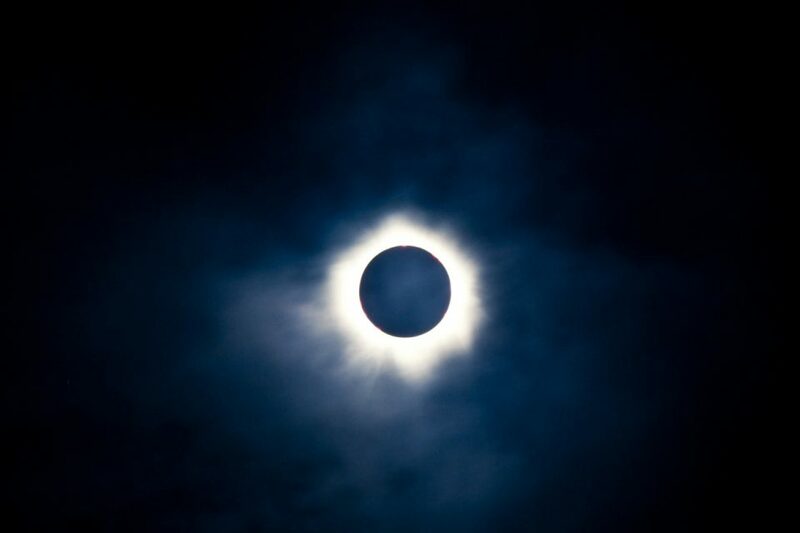 After you’re done watching the solar eclipse, head over to O’Daniel Honda for all of your vehicle needs. Our friendly staff will gladly assist you in finding the perfect car today!